Faris has reportedly paid Kinder4Rescue $5,000 to settle the dispute about Pete the Chihuahua. According to TMZ, Faris made out the check on Dec. 1. Meanwhile, Pete is still in Kinder4Rescue’s care while they search for a new home for the pup. 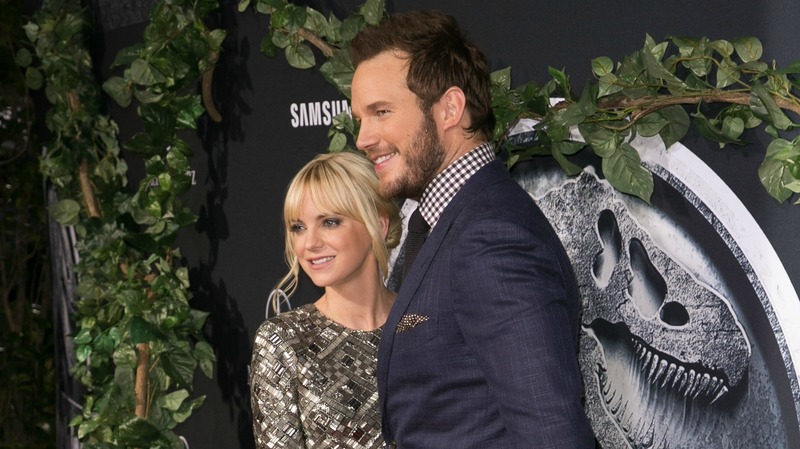 Anna Faris and Chris Pratt have found themselves in some trouble after a Chihuahua they adopted was found homeless and malnourished on the streets. TMZ reported the two could face up to a $5,000 fine, not for animal cruelty but because they broke their adoption agreement and didn’t alert the animal shelter, Kinder4Rescue, that they had found a new home for the pup named Pete. Kinder4Rescue owner Laurel Kinder said she became aware of the situation with Pete after a vet called to say that it had found the dog on the streets. The microchip implanted in him indicated Faris as the owner, but sources close to Faris and Pratt said the couple had found a “nice family home” for Pete. Though Faris and Pratt are currently out of town, TMZ‘s sources said the two have heard what happened to Pete and plan to bring him home upon their return. It’s unclear as of now if the new home they found for Pete was permanent or temporary while the couple was out of town, but it sounds permanent since the contract stipulates that if they re-homed Pete the shelter needed to be alerted. It’s also unclear if Faris and Pratt are planning on taking Pete back into their home or if this family made an honest mistake and lost their pet. Either way, internet users who heard about Pete’s tale were unimpressed with Faris and Pratt’s behavior. Personally, I think this situation is getting blown out of proportion. If Faris and Pratt couldn’t give the dog the attention it needs due to their busy filming schedules, then I think they did the right thing by putting it in a good home where it could get lots of love and attention. 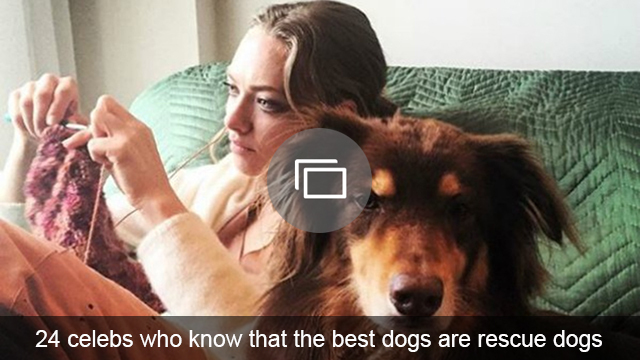 If the dog then ran away from that home, it isn’t really their fault. I could also see myself making a similar mistake if a rescue organization had a stipulation like that in their contract. Who remembers all those details? Not me… and I’m not busy working on $100 million movies. It all seems like a mistake in my opinion. Of course, I’d never want an animal to suffer, but it sounds like that was never Faris and Pratt’s intention whatsoever. Do you think, given what we know now, that a $5,000 fine is a fair penalty?